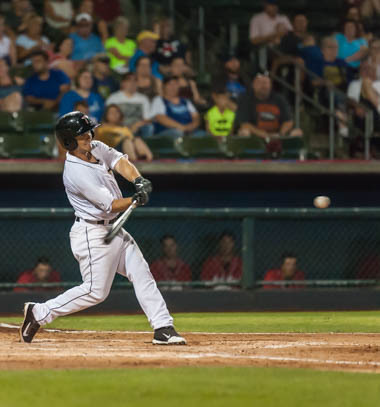 Robby Kuzdale's two-run hit in the bottom of the 12th Monday night gave the T-Bones a 10-9 win over Laredo. 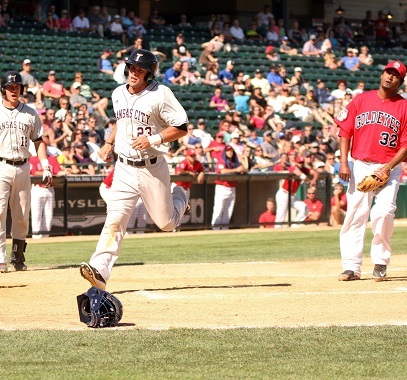 The American Association has announced that Nate Tenbrink is the league’s Pointstreak Player of the Week. The St. Paul Saints hit three home runs, adding to their league-leading total, and beat Kansas City, 10-3. For the second straight night, Kansas City’s offense struggled against a top-quality St. Paul pitcher. It took only two swings, but those two swings were the difference in the game as St. Paul defeated Kansas City 2-1. 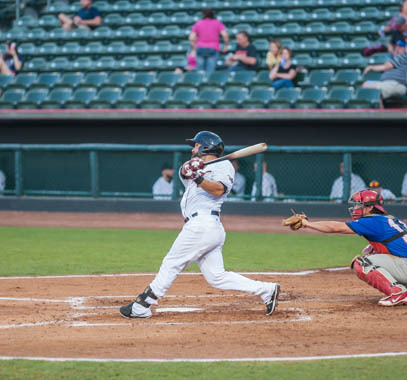 The T-Bones, fighting for a postseason berth, beat the St. Paul Saints, 5-4, Thursday night. 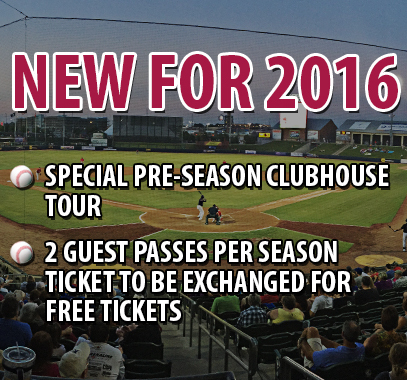 The T-Bones head into their final homestand of the regular season with plenty of promotions for all fans. 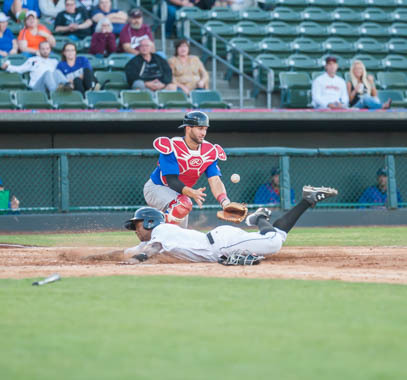 The Kansas City T-Bones struck for three first inning runs, and swept the Thurderheads, Wednesday night, 7-4, in the final game of the series. 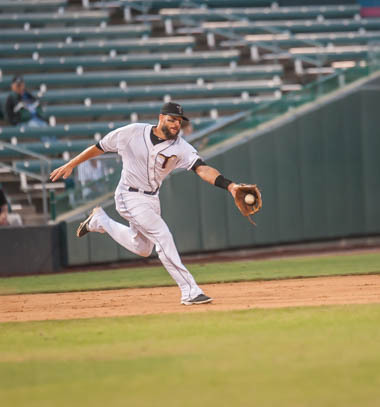 The Kansas City T-Bones scored three runs in the first inning, to lead start to finish, Tuesday night, and snag a series win, 6-2, against Amarillo. 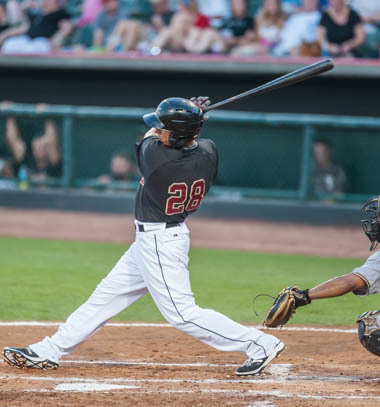 The Kansas City T-Bones scored five runs in back to back innings, to win, 10-8, against Amarillo, Monday evening. 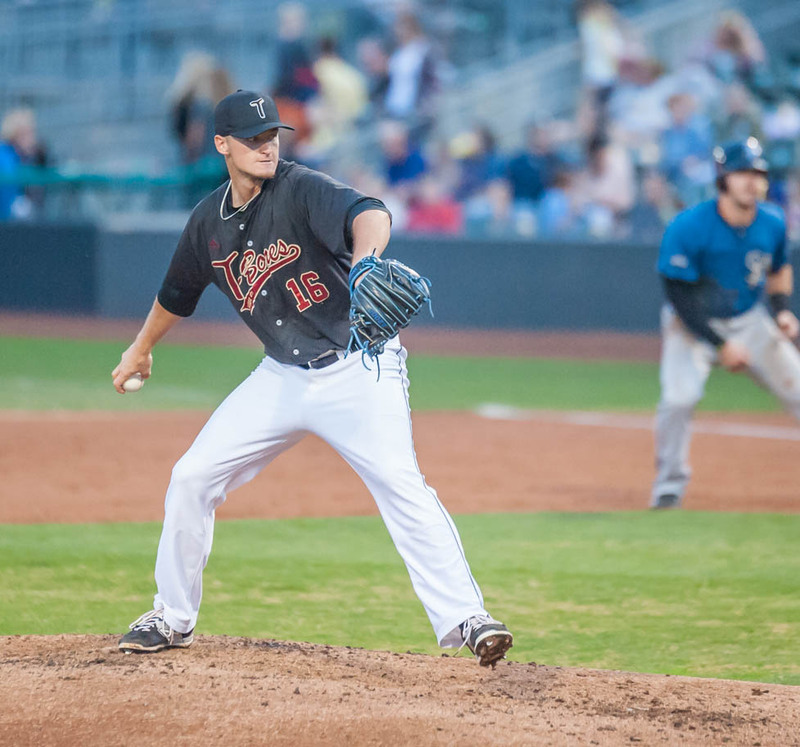 The Kansas City T-Bones pitching staff, walked 12 hitters, and dropped the finale 6-5, to Joplin. Kansas City’s offense was stymied by a rookie pitcher in an 8-1 loss to the Blasters on Saturday night. 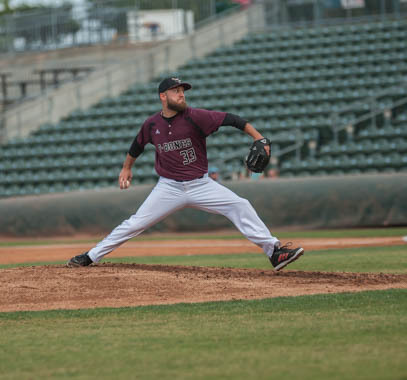 The Kansas City T-Bones swept the Joplin Blasters, 5-0 and 6-4 Friday night. 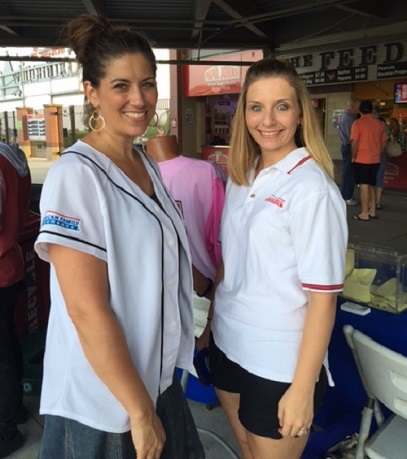 This installment of "Sponsor Spotlight" features American Family Insurance, which has been a T-Bones sponsor since 2008. 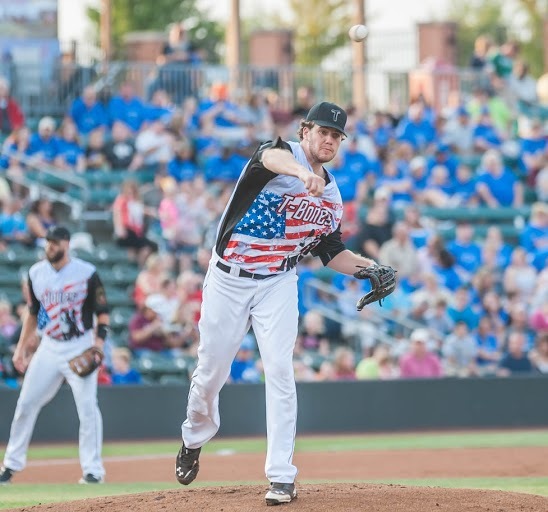 The Amarillo Thunderheads defeated the Kansas City T-Bones 4-1 Thursday night at CommunityAmerica Ballpark. As a father, teammate and coach, Nate Tenbrink has approached every part of his life with only one thing in mind. 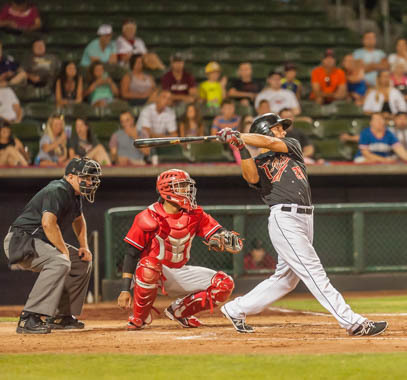 The Kansas City T-Bones saw their losing streak hit six games as the Amarillo Thunderheads swept them, 7-5 and 7-4. 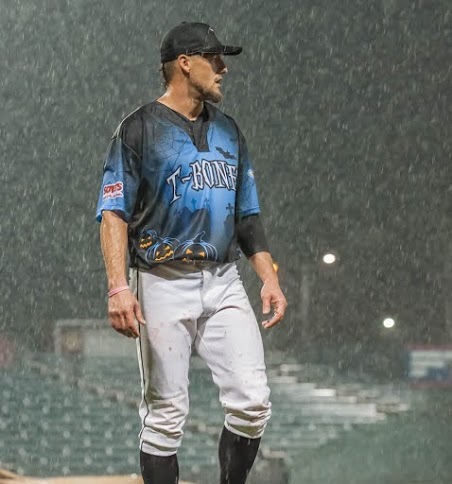 Tuesday night’s game between the T-Bones and Amarillo has been postponed due to rain. The Kansas City T-Bones, dropped both seven inning games Monday night, 1-0 and 3-2, to Sioux City, at Lewis and Clark Park. 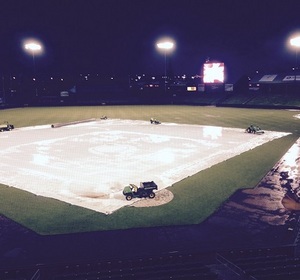 Sunday night’s game between the T-Bones and Sioux City has been postponed due to rain. 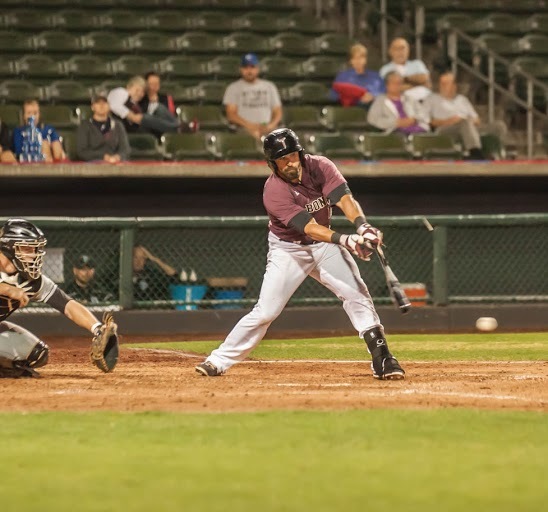 The Kansas City T-Bones, dropped their second straight game, Saturday night, 9-3, to Sioux City, at Lewis and Clark Park. 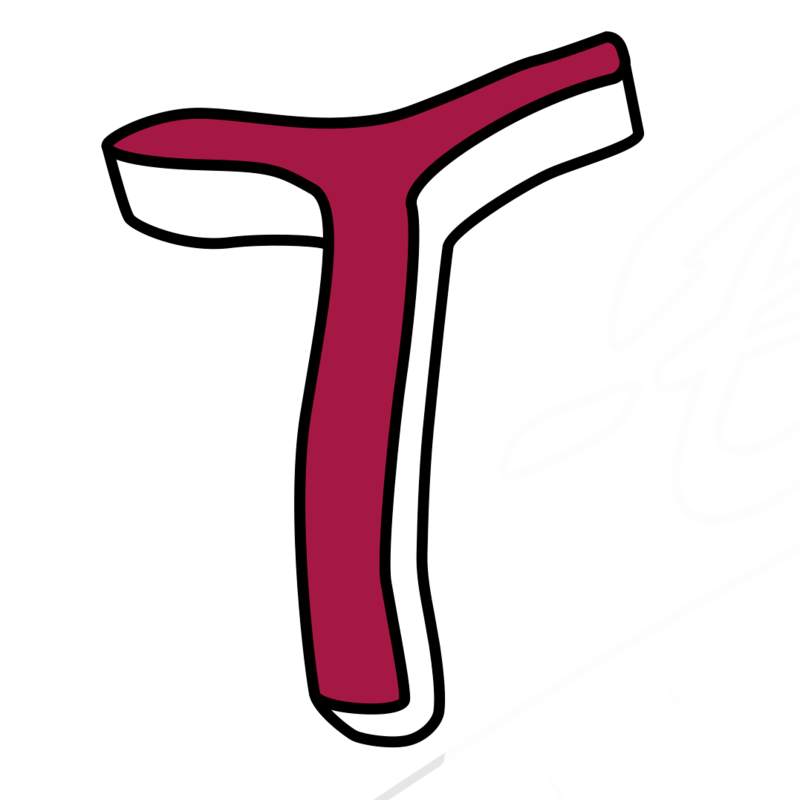 The Kansas City T-Bones, led 2-1, since the fourth inning, but allowed four eighth inning runs, to drop game one 5-3, to Sioux City, Friday night at Lewis and Clark Park. 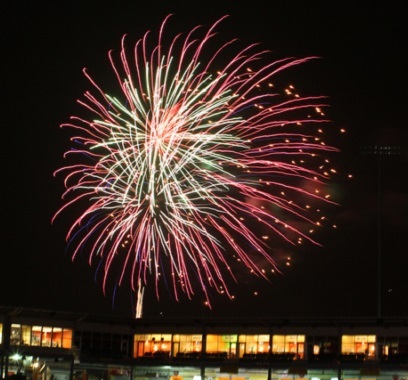 The Kansas City T-Bones, shutout the Saltdogs, 1-0, as the T-Bones won the series Thursday night at Haymarket Park. 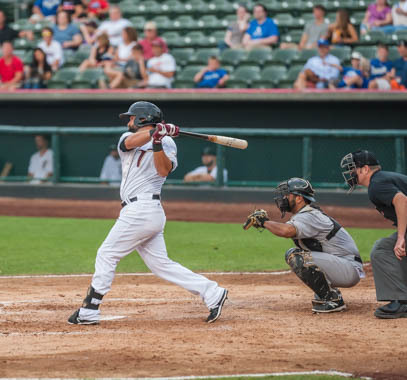 The Kansas City T-Bones, out-hit the Saltdogs, but lost 4-1, Wednesday night at Haymarket Park. 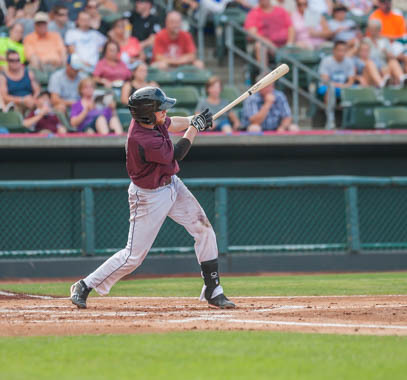 The Kansas City T-Bones, rallied from a 5-0 deficit, to stun Lincoln, 7-6, Tuesday night at Haymarket Park. 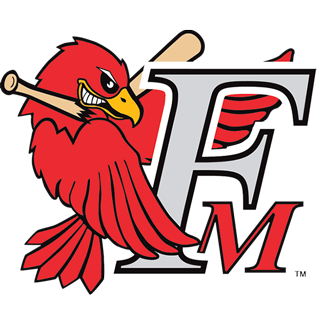 The Kansas City T-Bones lost the final game of a three-game series, 5-3, against the Fargo-Moorhead RedHawks. Starting pitcher Drew Gay had a rough first outing for Kansas City as Fargo-Moorhead scored 10 runs in two innings. 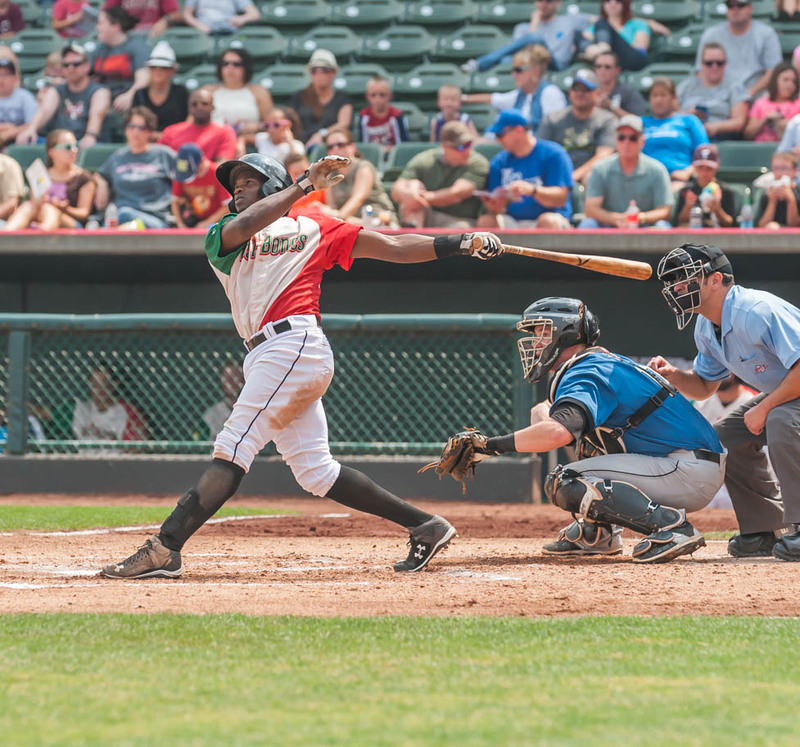 The Kansas City T-Bones won a wild series opener against Fargo-Moorhead, defeating the RedHawks 6-4. 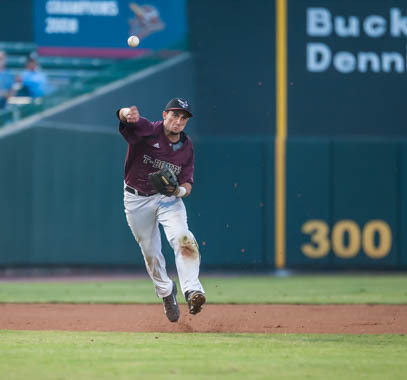 The Kansas City T-Bones and Joplin Blasters were neck and neck all night in their last game of a five-game series. Joplin’s strong defense, helped the Blasters sweep the Kansas City T-Bones in a doubleheader Thursday night. In honor of Buddy Biancalana appearing at Friday night’s T-Bones game, we’re reprinting this story by Matt Fulks. 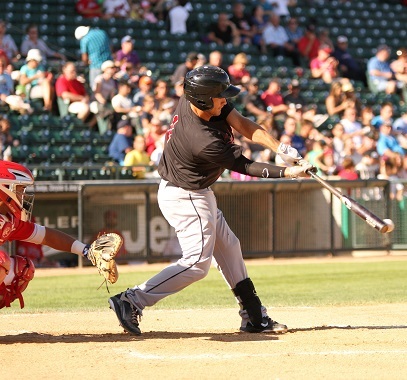 The T-Bones smacked 17 hits and won the series Monday evening, 7-5, at Shaw Park against the Goldeyes. 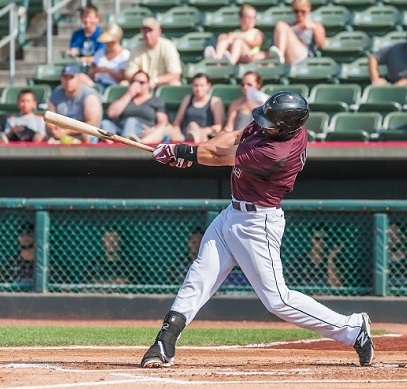 The T-Bones, scored the winning run in the ninth inning, and held on to a 2-1 win against the Goldeyes Sunday afternoon. 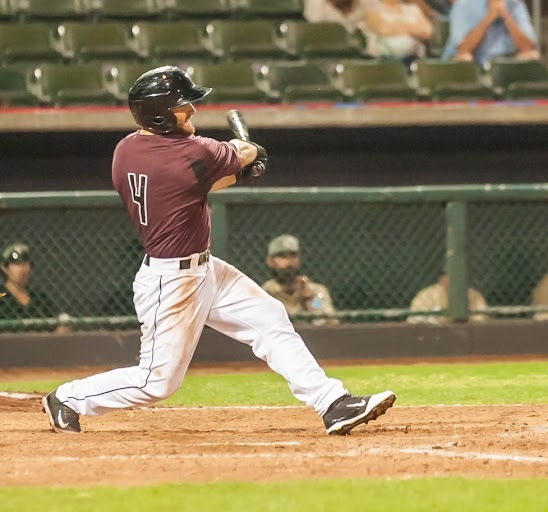 The Kansas City T-Bones, dropped the series opener Saturday night, 7-1, against the Goldeyes.